With a lifetime of woodworking experience at hand, Mark Kerr is ready to build the canoe of your dreams. Mark builds each canoe by hand, one at a time, reflecting the finest craftsmanship available, sure to please the most discriminating canoeist. Cedar strip/epoxy construction is among the strongest building systems in use today. Built to last, built with incredible strength, and best of all built to use. Additional strengthening and protection for certain areas of the canoes can be done to help increase abrasion resistance. 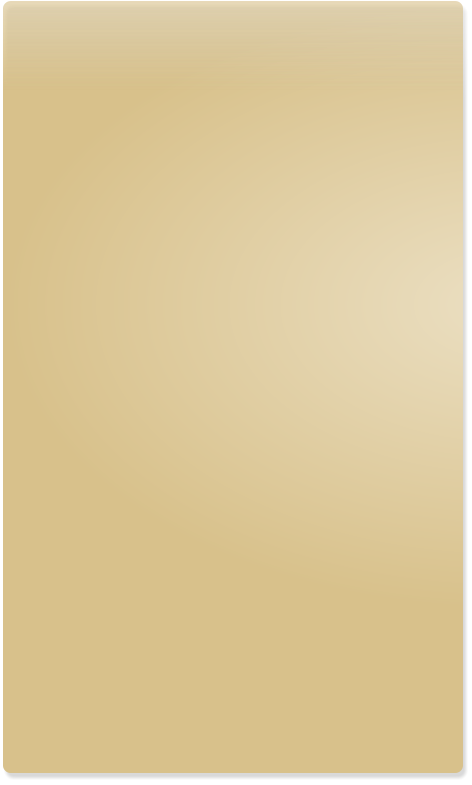 Quality, personal service is commonly associated within a small business. 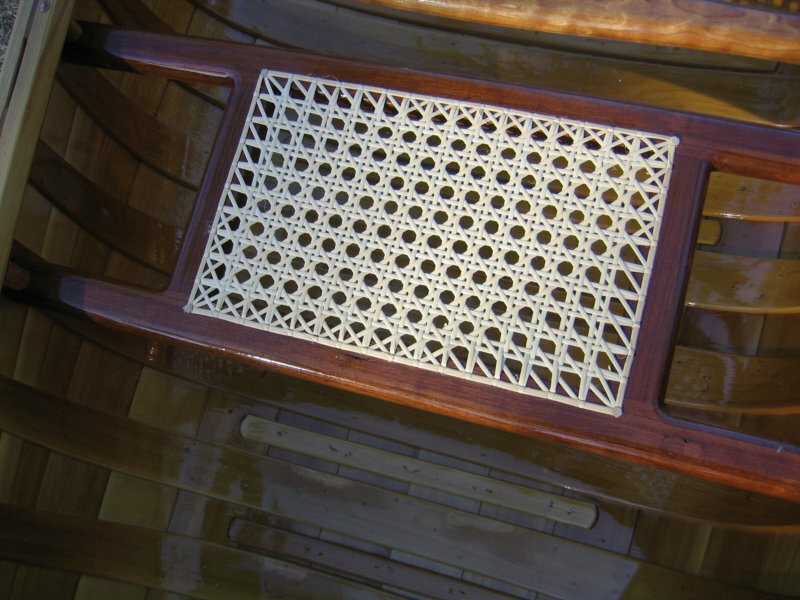 Kerr Canoe stands behind the professional craftsmanship that's dedicated to the product. Very little maintenance is required on a Kerr Canoe. In some cases, with substantial use, a complete re-varnishing may be needed. 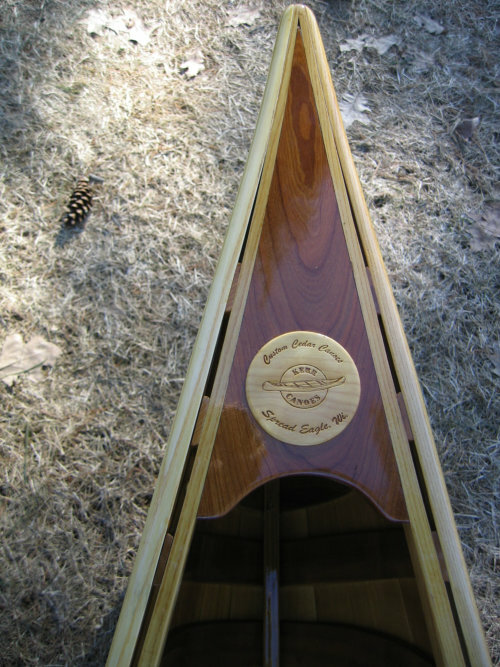 Mark can repair your Kerr Canoe very reasonably, if necessary, with original materials. If you would like your next canoe to be entirely built by a true craftsman, something to be used and treasured for generations, Kerr Canoe would like the opportunity to build the canoe of your dreams.